Teddy Girl is such a cute polish name and the color is so girly and pretty! Application was great what you see in the pic is 2 coats. To spice things up and to add some color I decided to do a reverse gradient using butter LONDON Disco Biscuit previously shown HERE. These 2 colors together look pretty amazing in my book. 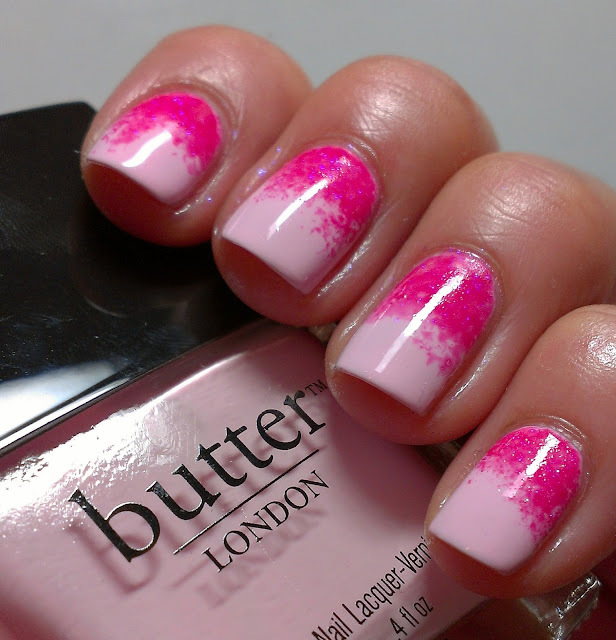 Here is Teddy Girl by itself, it is safe to say that this polish has made the list of my top favorite baby pinks! 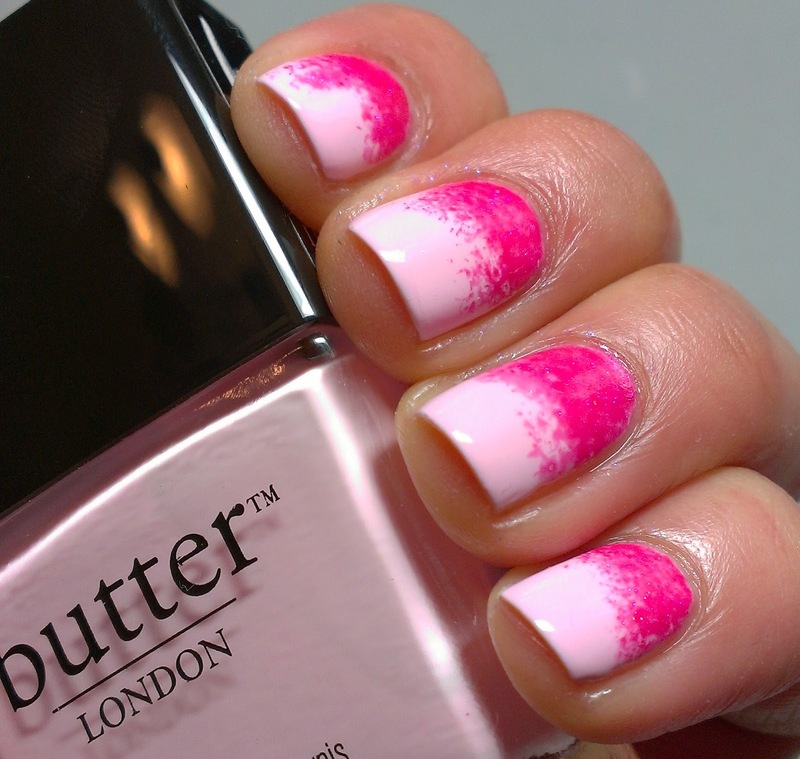 butter LONDON products can be purchased online at www.butterlondon.com or at Ulta in store or online. Teddy girl is so cute! I'm really searching for a great baby pink and this has won me over! Love it, gorgeous combo those two! So pretty! This is one of my favorites! wpw super gorgeous! great combo! I love both colours, I am such a pink addict I guess! 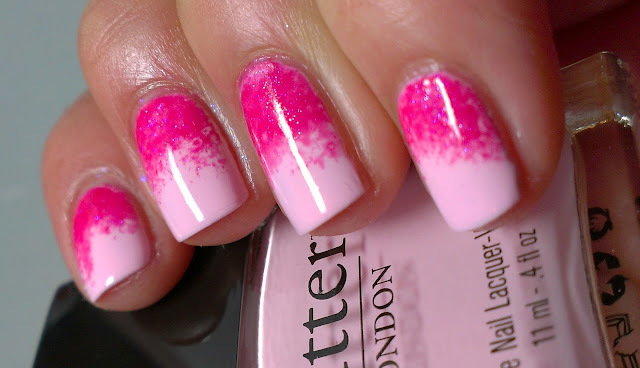 This is an absolutely gorgeous gradient, I love it - the colors work SO well together! Both look gorgeous! I absolutely love your backwards gradient! This is gorgeous!!' love the combo!!! Love the color combo ♥. Wow you actually have different pink categories? Scary! 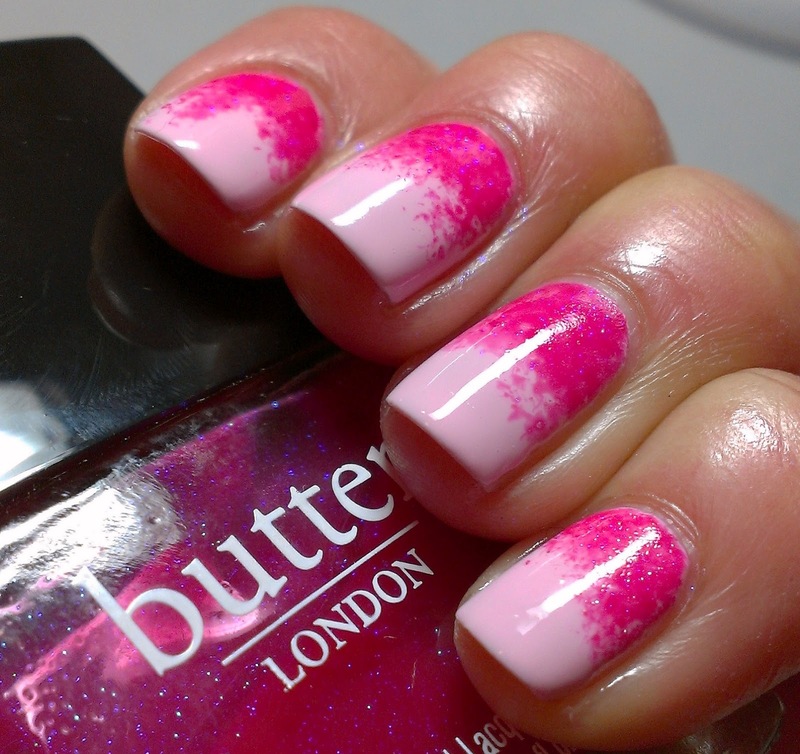 Love the gradient, I need to try one of these! I am totally loving this gradient! They looks so good together. And on you.